I love everyone all together. This family was full of wonderful loving interaction from everyone, it was near impossible to take a bad picture. 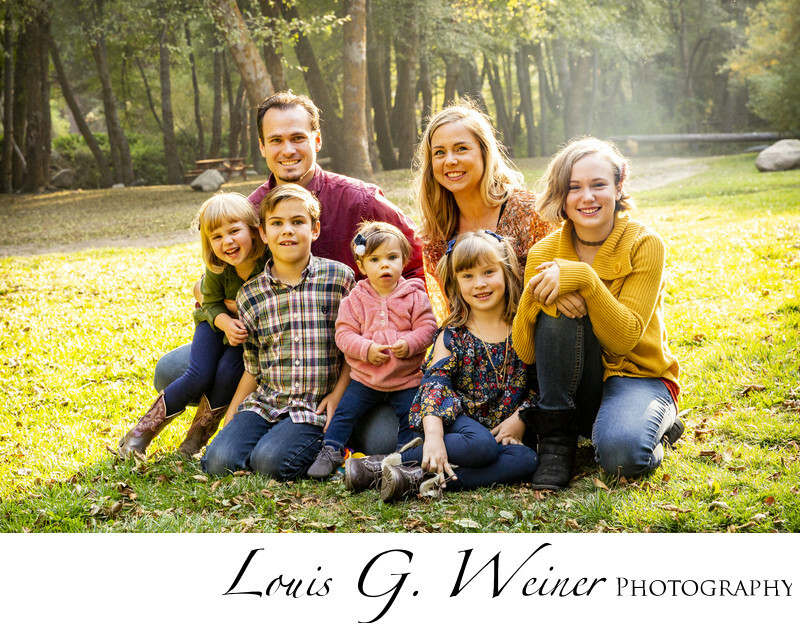 The Zimmerman's had a wonderful family portrait session. The kids where well behaved and so much fun. I love when people can be themselves in front of the camera, these kids just had fun and I had the pleasure of photographing it. The Seven Oaks Resort and Camp was a wonderful outdoor location for Fall outdoor family portraits in natural light, I bet it is a great place to camp. It seemed like it would be quite with nice hiking, the family told me they have been going every year forever. Family traditions are a wonderful thing, I hope we can do photographs ever year, I had a great time spending a couple hours with this sweet people. Location: Seven Oaks Resort and Campground.